Retroblog: 16 New Sound Packs Available Now! 16 New Sound Packs Available Now! Loopmasters adds 16 new Sound Packs! 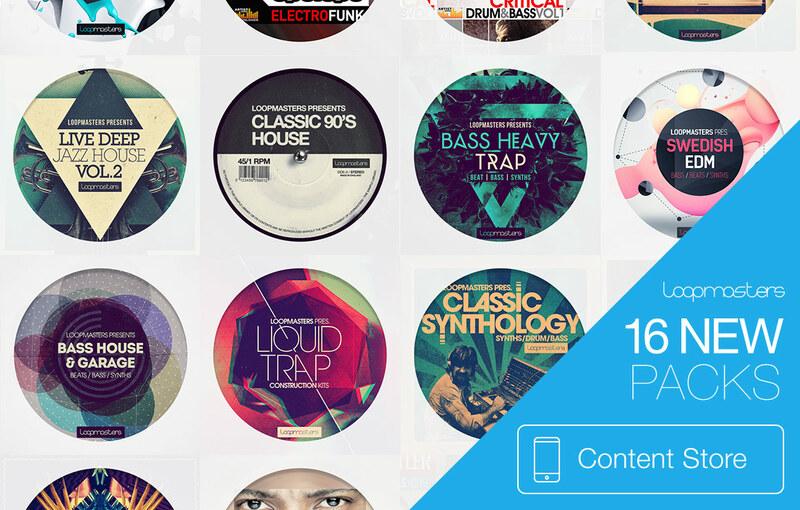 Loopmasters just dropped a massive new set of Packs to the AudioCopy Content Store. Hundreds of royalty free sounds ready to use in your favorite iOS music production apps! "...an exciting new sample collection straight from the heart of Latin America where heavily swung carnival rhythms merge with energetic club sounds to be played out in a psychedelic Dub arena!" To celebrate the release of the new Sound Packs, we're announcing the biggest sale ever for the Content Store! 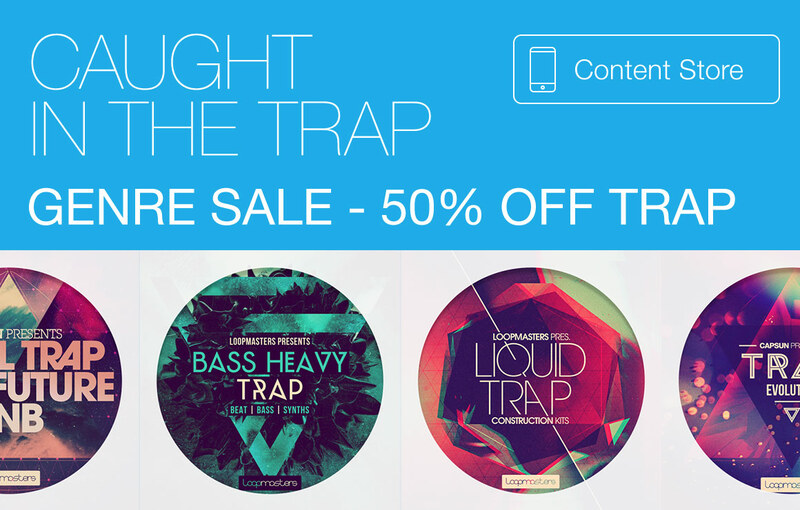 All Sound Packs in the "Trap" genre are on sale starting today! Get Trap Packs for 4.99 this week only. Sale ends Thursday, June 25. Trap music combines rapid-fire snares with rolling 808 kicks, sub-bass and driving futuristic melodies. We could write more about it, but why don't you give it a listen on the Trap genre page? It's one of the most popular genres in the Content Store, so if you've been waiting to get your hands on some of the sounds, now's your chance!